Access control is the process of controlling who is allowed to go where and when. These are known as access rights. Each person can have different access rights depending on their needs. 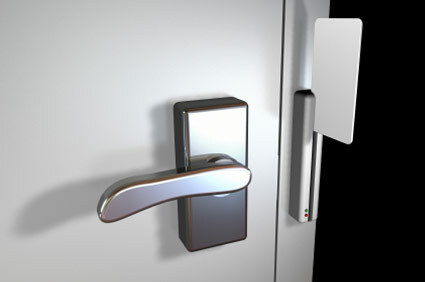 Beckwith offers S2 Security access control systems. We design, sell, install, and service access control systems for apartments/condos, commercial buildings, government facilities, healthcare facilities, hotels, restaurants, and senior housing facilities.